Student feedback success! Wi-fi is now available for students who study and train at the Royal South Hants Hospital, Southampton, and the Queen Alexandra Hospital, Portsmouth. The wi-fi service provided at RSH Hospital is eduroam, and the service at QAH Hospital is provided by Portsmouth Hospitals Trust. Increased wi-fi coverage was an issue previously raised at last year’s Student Forum so it’s fantastic to see this improvement for Medical and Health Science students now in action. 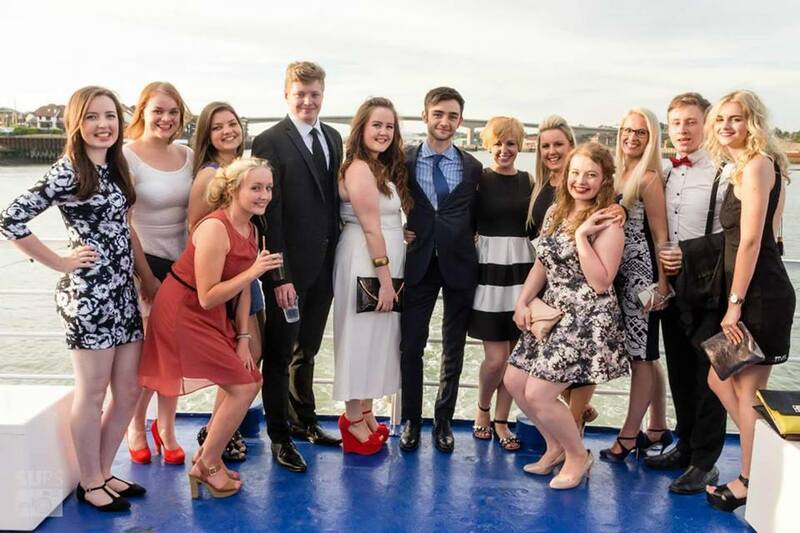 This #WellDoneWednesday we are celebrating the recent successes of our Academic Reps from the Faculty of Health Sciences, who have made a number of improvements to student experiences this year. Passing on your ideas, concerns and feedback to your Course Reps can really make a difference, as we can see from the huge list below! 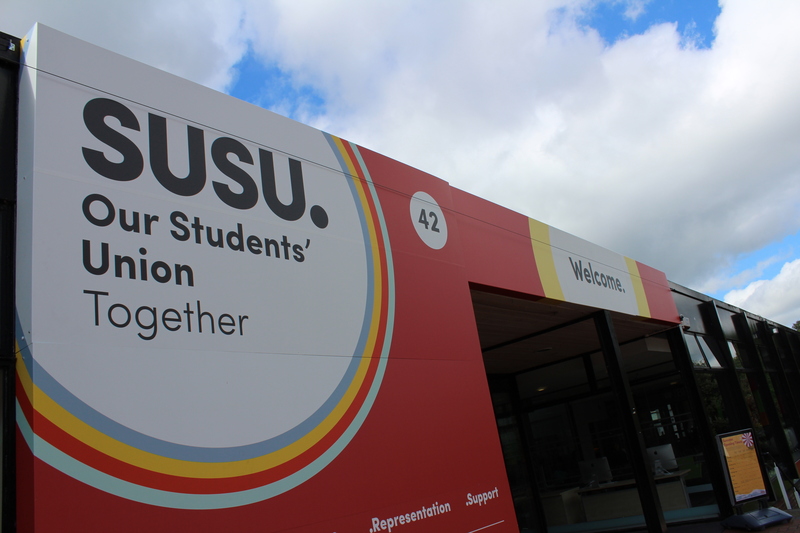 The Union works hard to make sure all students are represented, working alongside the University in making change happen. If you want to know who you Course Reps are, you can search for them here. 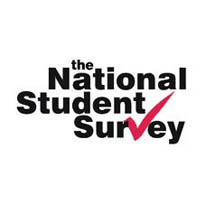 The National Student Survey is back and we need YOUR help. 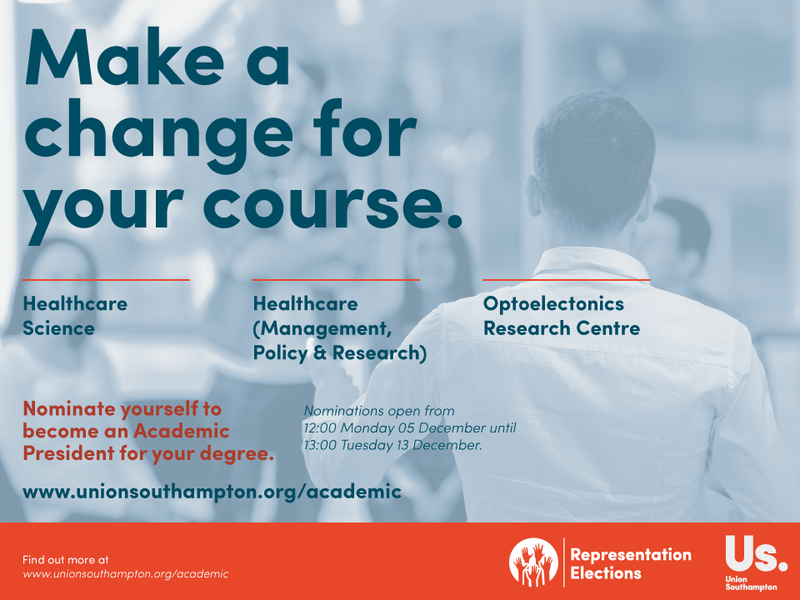 We’re sure you all remember using the NSSS to help you make informed decisions about which University you wanted to go to, so we want to make sure that other aspiring Southampton students can get the accurate feedback on the course they want to study; and what’s more, it only takes 10 minutes to submit!